Eddie “Fast Eddie” Wayne Johnson, 48, of Indianapolis, passed away Wednesday, July 11, 2018. Eddie was born on August 22, 1969, in Phoenix, Arizona, the son of Emory Edison and Nancy (Jackson) Johnson. He is survived by two sisters- Debbie Stanley of Greenwood and Donna (James) Bullock of Indianapolis; two nieces and one nephew. 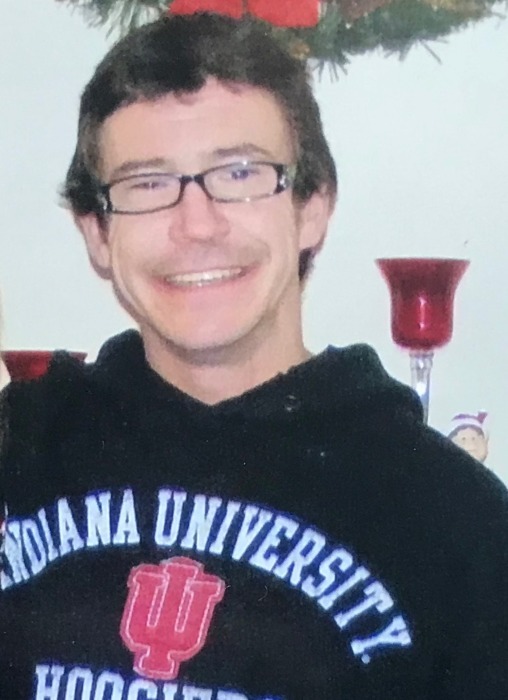 Eddie worked for various restaurants in the Indianapolis area for several years. He also enjoyed listening to music. A Celebration of Eddie “Fast Eddie” Wayne Johnson will be held at 1:00 p.m. Wednesday, July 18, 2018, at the Norman F. Chance Funeral Home, 504 National Avenue, Indianapolis, Indiana, 46227. Visitation will be from 11:00 a.m. to 1:00 p.m. Wednesday at the funeral home. Following the services cremation rites will be accorded. Memorials may be made to the family. The family has entrusted the Norman F. Chance Funeral Home and Cremation Service to assist them in honoring Eddie’s life. Memories or photos may be shared with the family on his everlasting memorial page at: www.ChanceFuneralHome.com.